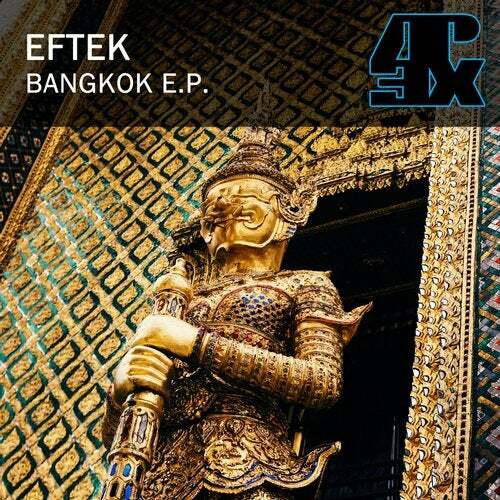 EFTEK is from Lille in France, he has been making music since he was 14 and is influenced by industrial muusic and techno. He has had releases on several of the scene's best known labels such as Techburst and Dolma. Welcome to Apex EFTEK.